I’m writing to share with you some sad and exciting news. Our colleague, Sarah Mattson Dustin, Director of Policy at NHWF, has been appointed Executive Director of New Hampshire Legal Assistance (NHLA). She will start there on November 13th. I am so incredibly proud of Sarah for recognizing that the unexpected departure of NHLA’s previous Executive Director was an opportunity she may not have again. It is a perfect job for her, and although it will be a big leap into a huge role, I have no doubt that she will be exceptional and do amazing things for an organization that is a critical part of the state’s services for women living in poverty, those seeking safety and those who need fair treatment and justice in their housing and workplaces. But with my excitement comes sadness and disappointment to be losing a key member of our NHWF team, a trusted colleague and friend. 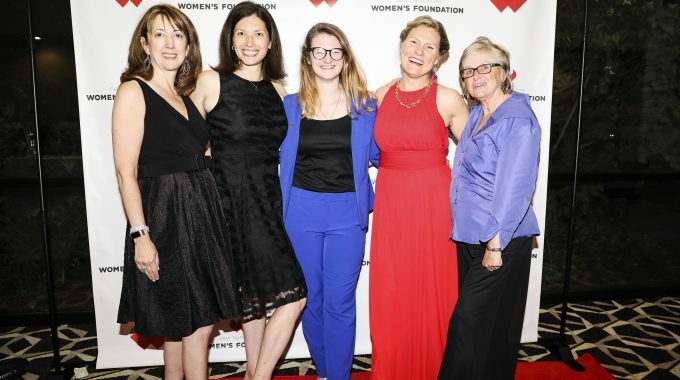 During Sarah’s tenure and under her leadership, the Women’s Foundation has built a strong Research, Policy and Advocacy program. 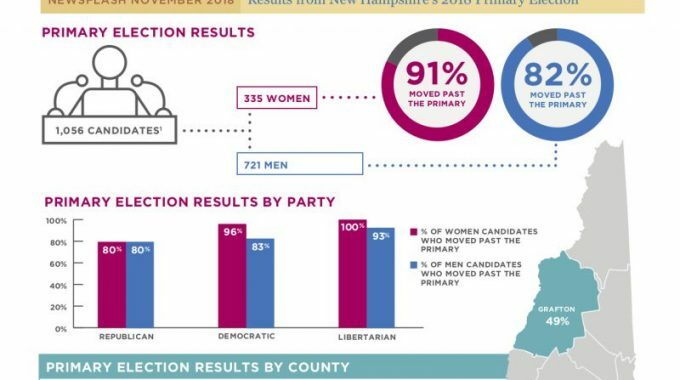 We launched Women Run!, released the Status of Women in New Hampshire, and we have dramatically strengthened our Gender Matters publication. 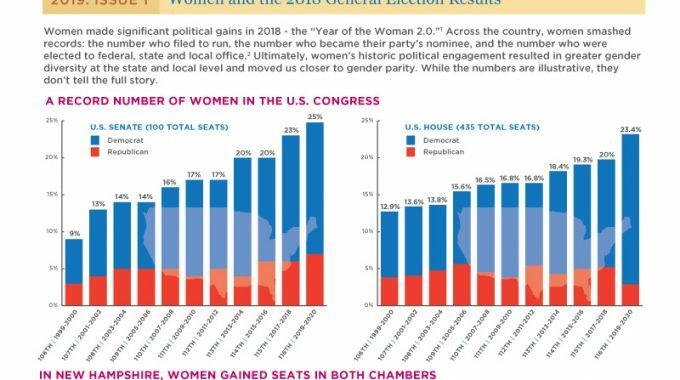 With Sarah’s leadership, the Women’s Foundation has built relationships with key stakeholders, increased our presence at the Statehouse and we have done meaningful policy and advocacy work on a number of areas including birth control access, family medical leave, gender identity, and child marriage. The list goes on and on. It’s quite remarkable to think about all we have done since June 2017 when she joined the staff! The Women’s Foundation is stronger thanks to Sarah’s strategic thinking, brilliant mind, and leadership. And we will continue this work that Sarah has helped lead including building on the success of our Status of Women report, Women Run! and our Women in the #603 symposium. There’s so much to do, and we are eager to keep moving. In this spirit, I wanted you to know that Jennifer Frizzell will be coming on to lead our policy work in the interim as we search for a new Director of Policy. 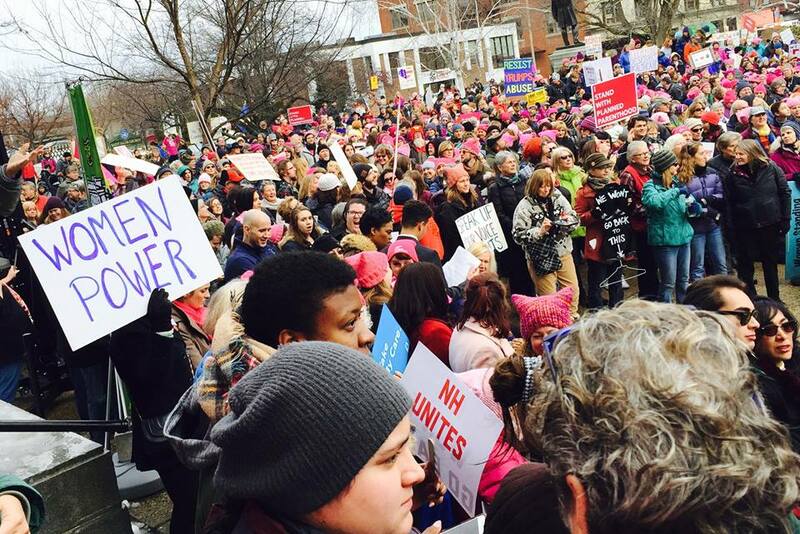 As many of you know, Jennifer is a very experienced policy, advocacy, and nonprofit professional who worked for Planned Parenthood of Northern New England for many years, and has served as the Policy Director of the NH Senate. She knows our organization and our issues well, having been the Board Chair of the Women’s Policy Institute, where she co-authored the 2011 report on the Status of Women and Girls, which was a joint project between the New Hampshire Women’s Fund and the New Hampshire Women’s Policy Institute. Jennifer and Sarah will be meeting over the next few weeks to ensure a smooth transition. I hope you’ll join me in thanking and congratulating Sarah for all that she has done for the Foundation. Our loss is NHLA’s gain, but I’m certain that both NHWF and NHLA have very bright futures. If you would like to read NHLA’s announcement, you can find it HERE. If you have any questions, please reach out to me at any time.